Tennessee Legend Distillery is a newer distillery in Sevierville, TN. 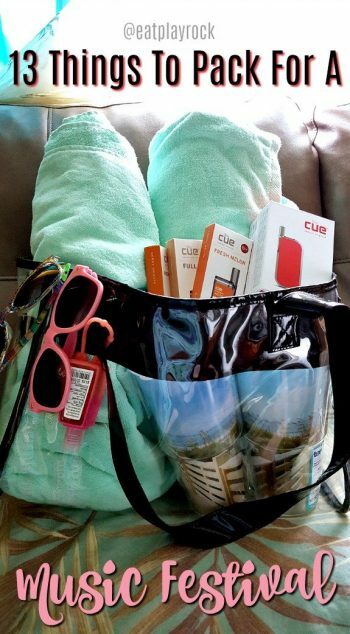 Nestled in the Great Smoky Mountains, they offer a huge variety of flavors to choose from. 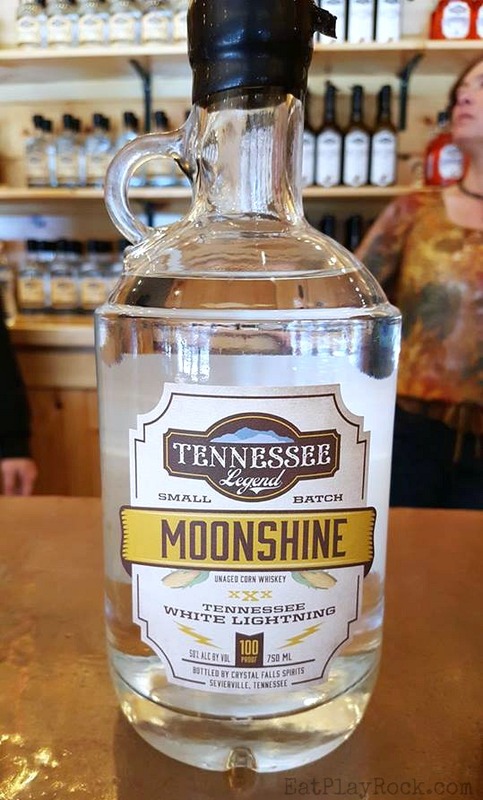 If you are like me and have a hard time making a decision about what to purchase, a moonshine tasting at Tennessee Legend Distillery is the perfect way to help you decide which flavor is perfect for you. When visiting the Great Smoky Mountains, one might not thinking about adding downtown Sevierville to their itinerary. 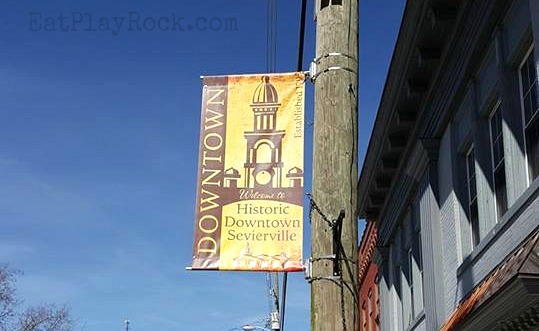 On my recent media trip there, we went to downtown Sevierville for a bit and I saw a couple things that I think you should be sure to check out next time you head to that area of Tennessee. It would seem that George Jones isn’t the only one who likes Tennessee Whiskey. On a recent press trip, I got to try it for the first time when we did a tasting at Thunder Road Distillery in Sevierville, Tennessee. In case you were not aware, this is where Dolly Parton grew up. So, we have George Jones’ drink of choice in a town rich with Dolly Parton history on a tour led by Charlie Daniels’ twin. Being the classic country fan that I am, I am all about this! 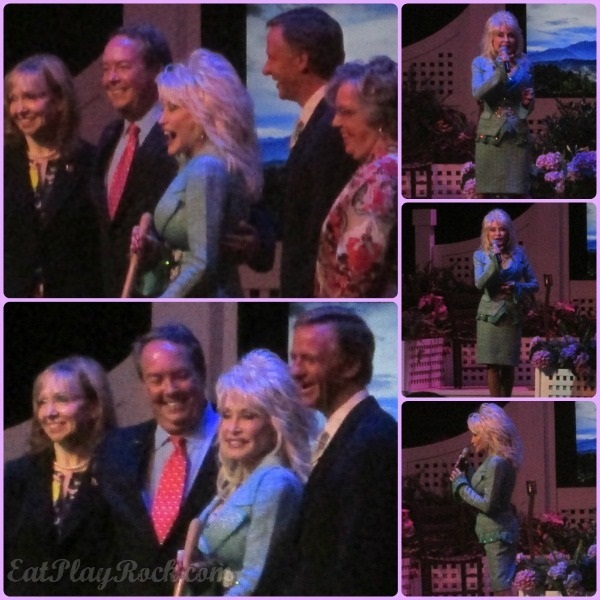 At a press conference in Pigeon Forge, Tennessee yesterday, Dolly Parton and several high profile community members announced some exciting changes that would be coming to Dollywood over the next few years. Perhaps most exciting is that these changes will be bringing in a lot of revenue and jobs for Tennesseans.